Hey everyone! Hope you like my Valentines Make Up Look this week! So, I just came back from Miami and I can’t wait to introduce to you girls Motives Cosmetics New Liquid Stick. I got to try it first hand when I was in Miami and got the chance to meet up with many top make up artists and youtubers. It was an amazing trip. 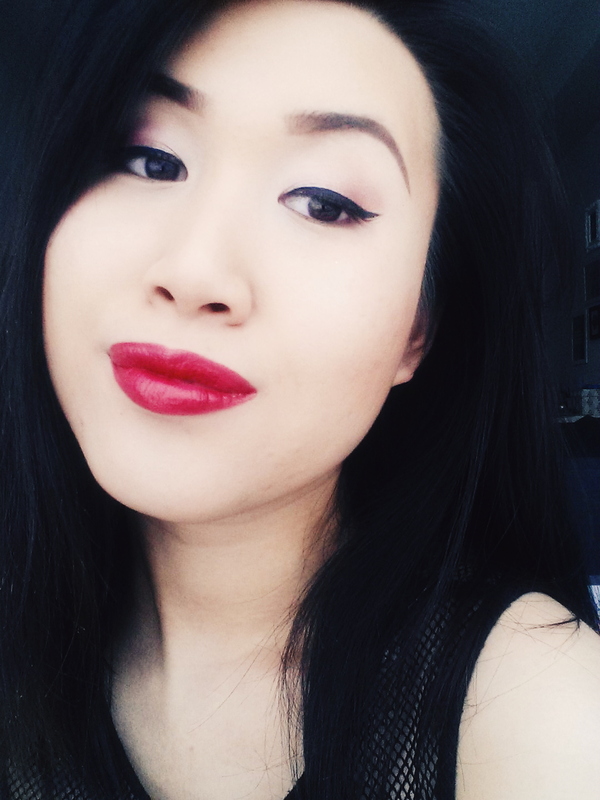 I decided to do a Valentines look using one of the new liquid stick but Miss Hello Fritzie did an amazing video reviewing these New Liquid Sticks. 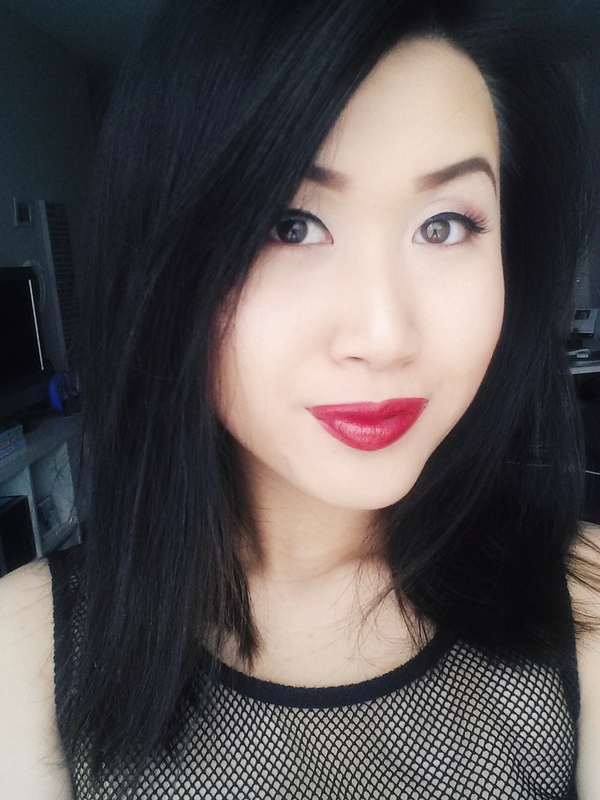 For this look, I used Motives Liquid Stick in Ravish. 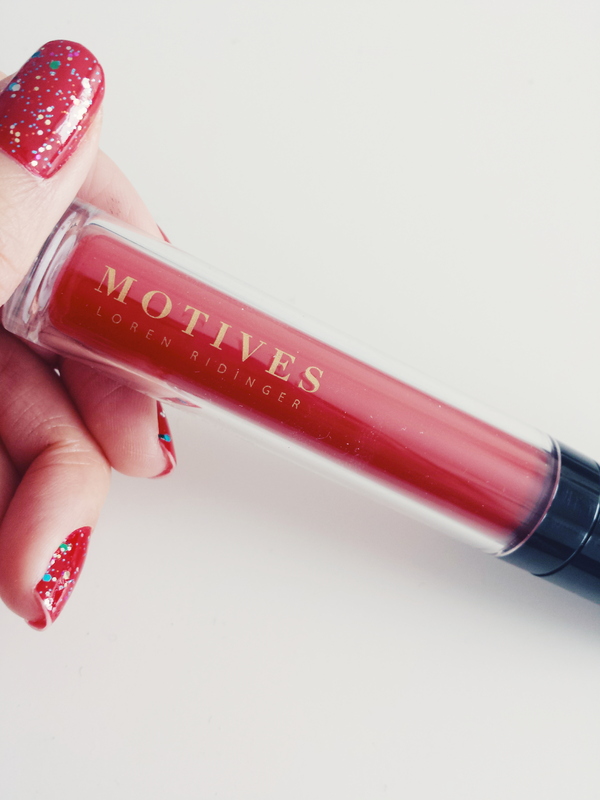 If you want to get your hands on these gorgeous Motives Liquid Stick, CLICK HERE to create a free account and receive exclusive rebates only for my readers! Let me know how you like them as well. I am looking forward to hearing from you all. Have fun and hope you all have one awesome weekend and Valentines a head!